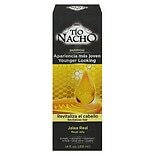 Shop Tio Nacho Anti Aging Shampoo (14 oz. )14 oz. $649$6 and 49 cents$0.46 / oz.